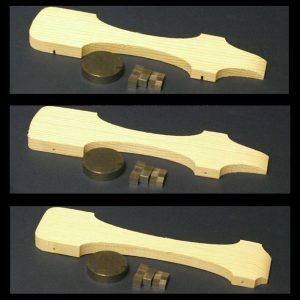 Pinewood derby blocks factory cut to the standard BSA dimensions. The blocks are equipped with factory-cut axle slots that meet the BSA specification of placement, depth, and width. 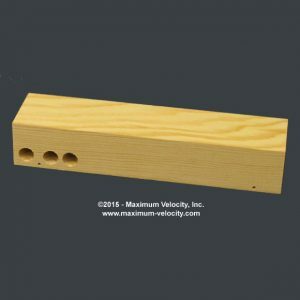 When you purchase quantity one of this product, you will get 15 factory slotted pinewood derby blocks. The blocks are equipped with factory-cut axle slots that meet the BSA specification of placement, depth, and width. 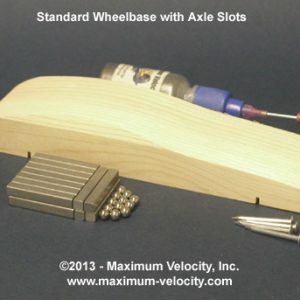 These pinewood derby blocks have the same quality as blocks in the BSA or PineCar Kits. Each block will be usable, but may not be “perfect”. There may be minor chips or flaws (just like the blocks in the BSA kit). 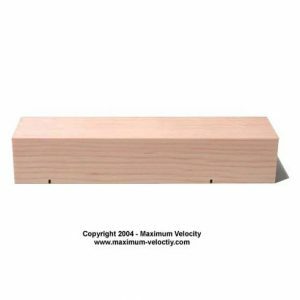 Q: How are these pinewood derby blocks different than part 5611-Pine Block Standard Slots for $2.45? A: Part 5611 start as plain blocks that are hand selected to ensure high quality. 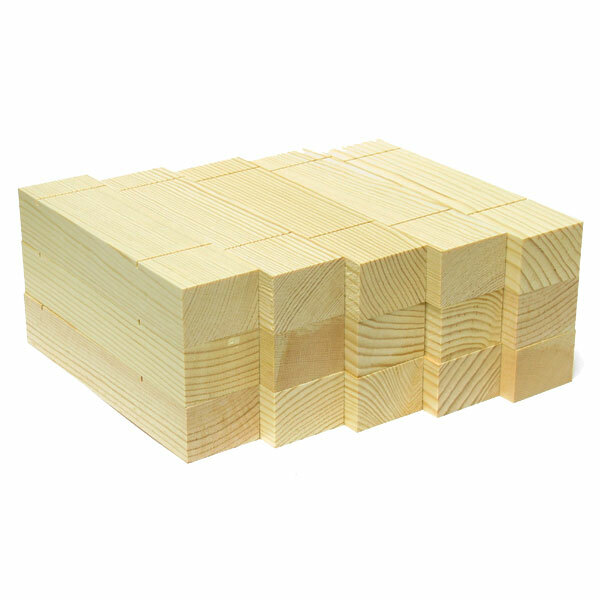 Only blocks less than 5 ounces are used (heavy blocks are discarded). The blocks are then carefully slotted on a dual bladed saw to ensure that the slots are very accurate. The bulk blocks (part 15611) are factory slotted and they are not hand selected.